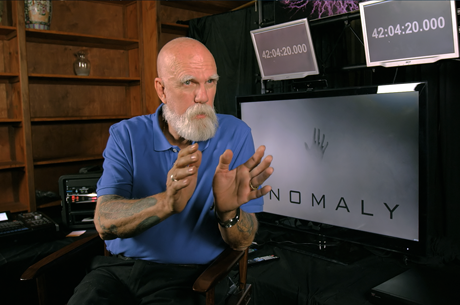 Each one-hour episode of Anomaly follows lead investigator Jack Kassewitz as he applies breakthrough research on interspecies communication to paranormal phenomena. If there is a spirit world connected to ours, Kassewitz believes that bridge can be documented, measured, and explained. Kassewitz isn’t a “ghost hunter”. He’s an expert in acoustics, a published scientist, and an Emmy-winning investigative journalist taking viewers on an intense adventure into reportedly haunted historic locations. Our proprietary full-spectrum 3D nightvision cameras peer through the darkness and see what the human eye cannot. 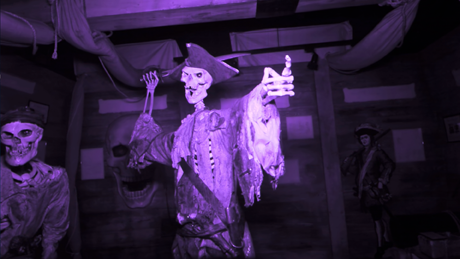 And what they capture in High-Definition 3D is startling and completely unique in paranormal television. 3D puts the viewer in the dark, creepy, tension-filled rooms with our paranormal investigators like no other visual experience can. We want our audience to saddle up on the couch, slip their 3D glasses on, turn out the lights and come along for the ride. Do not take our word for it. Watch and see for yourself!